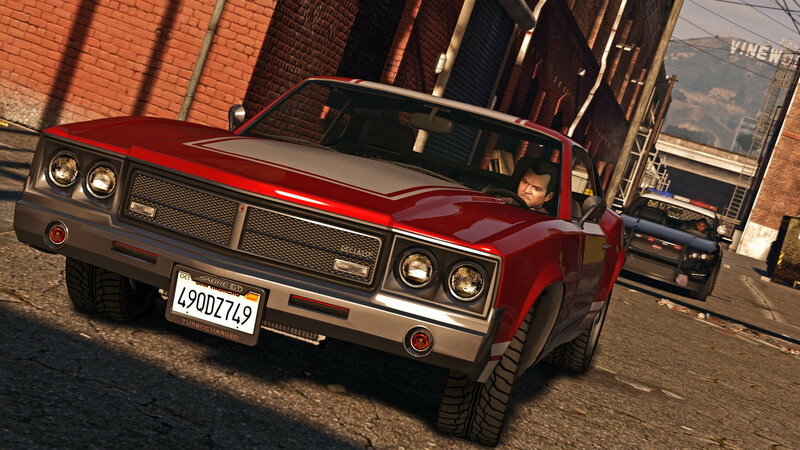 Take-Two Interactive has announced that Grand Theft Auto V has now shipped a whopping 75 million copies in just three years. 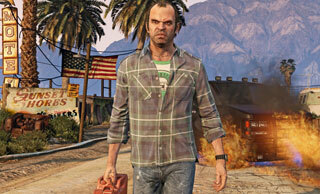 Everyone knows that Grand Theft Auto V is a big title. 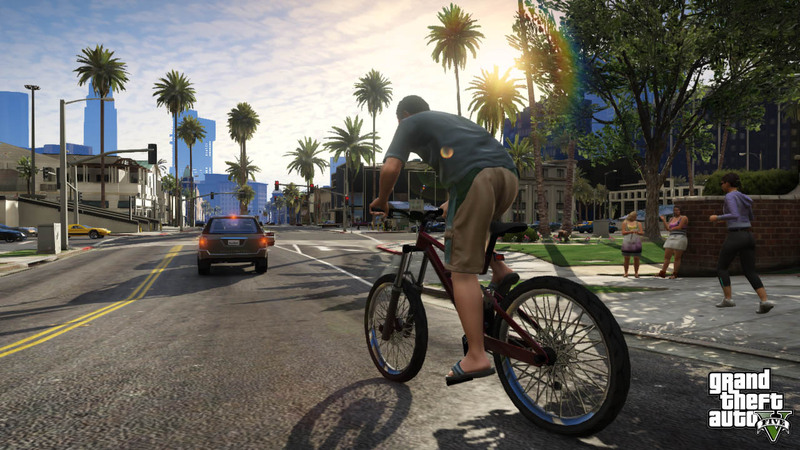 It was released on PC, PS3, PS4, Xbox 360, and Xbox One. 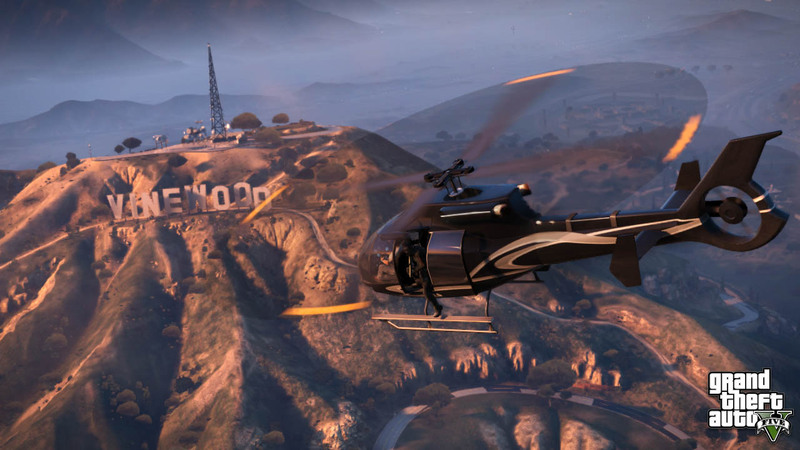 GTA Online continues to be popular and have regular events, and GTA 5 won awards galore. 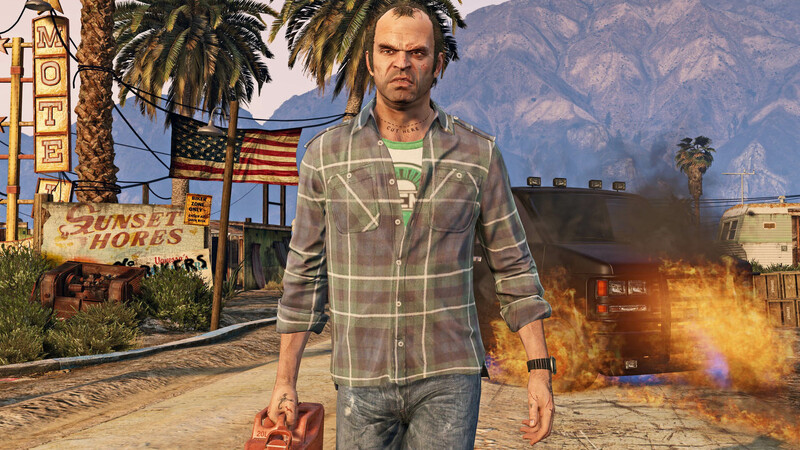 But even with all that in mind, you still might be surprised to learn that GTA 5 has now shipped 75 million copies. 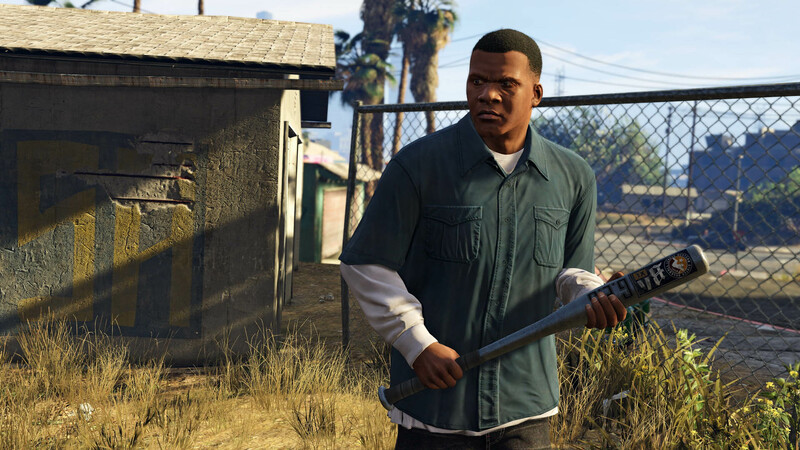 The news came as part of Take-Two Interactive's earnings call yesterday. 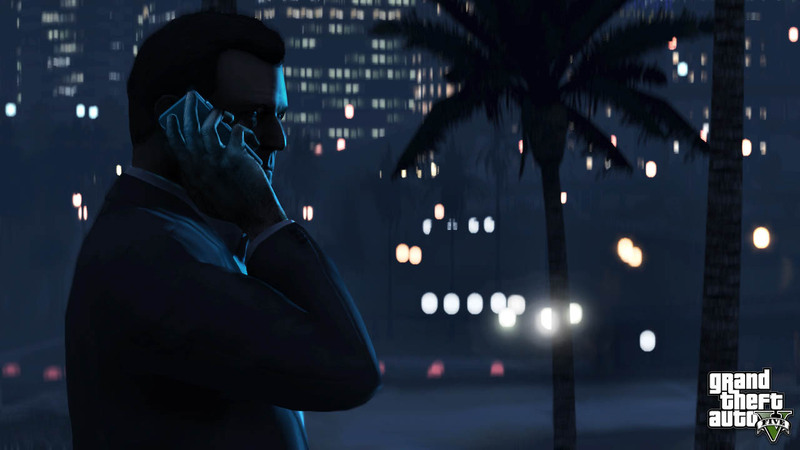 While other franchises were mentioned, like Mafia III (5 million copies shipped) and Civilization VI (1.5 million copies shipped), none of them had the min-blowing numbers of GTA 5. To put that number into perspective with regard to the best-selling games of all time, Tetris tops the list with 495 million copies sold, Minecraft has sold 107 million copies, and Wii Sports (which was packed in with the Wii) has sold almost 83 million copies. 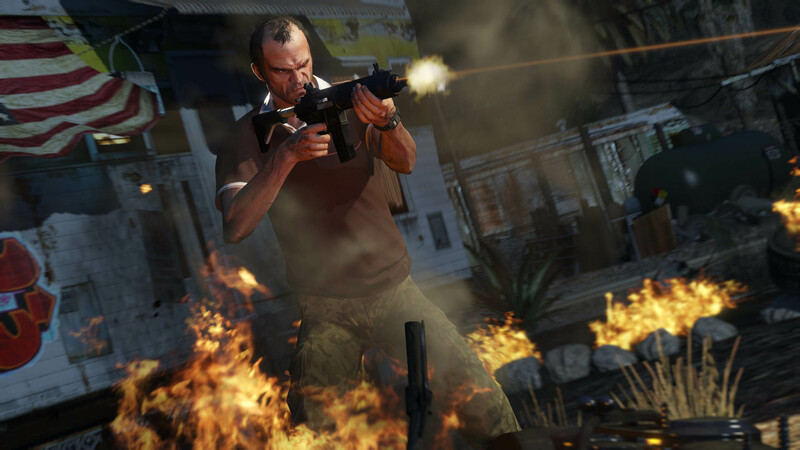 GTA 5 is next on that list with its 75 million figure. The next closest is 1985's Super Mario Bros., with just over 40 million sold. To put it into even more perspective, it's only been a couple of weeks since Capcom announced that it had now shipped 75 million copies of games in the Resident Evil franchise. 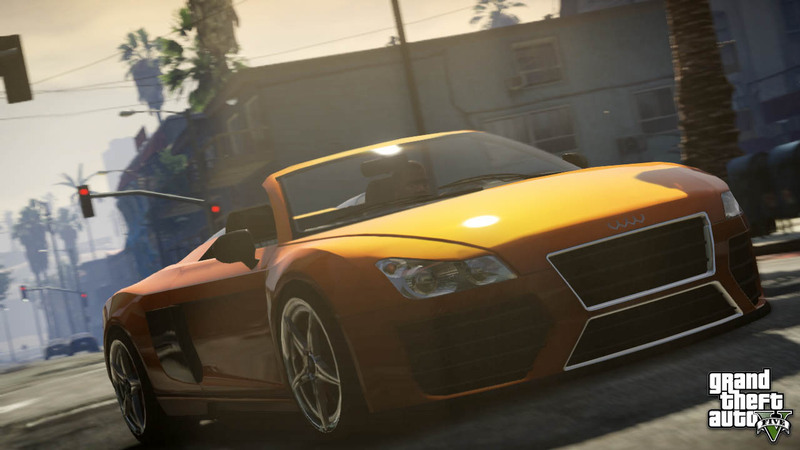 Rockstar is still planning more free content updates for GTA Online, so there's definitely a chance that sales continue to go up. 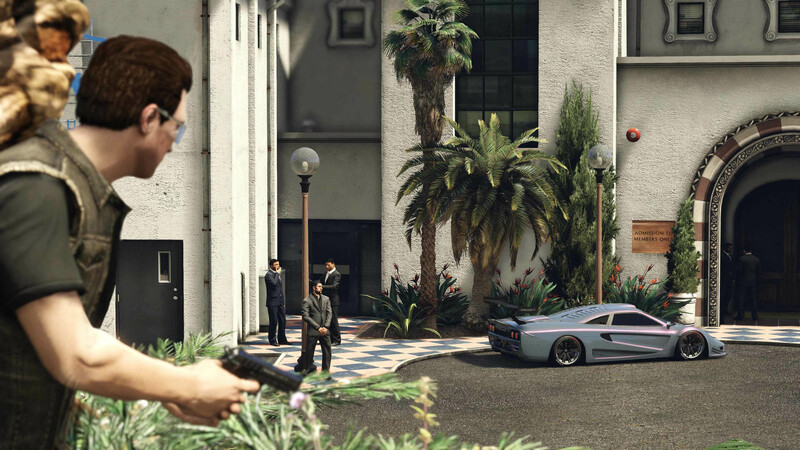 I'll leave you with this little fact: In the last 12 months, Grand Theft Auto products generated over $650 million in net revenue for Take-Two. Yeah, net revenue. It's a pretty popular thing. 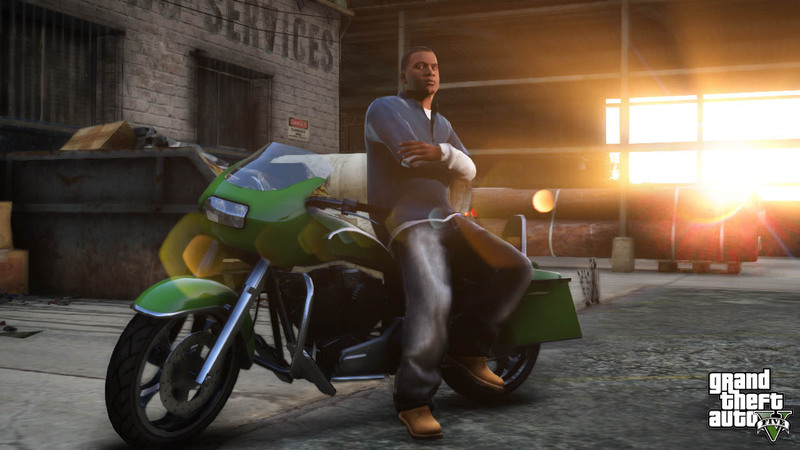 Wondering why its still 59.99 on steam. Because its still wildly popular and the most current title within its series? Those are the reasons things depreciate, decline in popularity or being replaced by a successor, neither of which has happened.